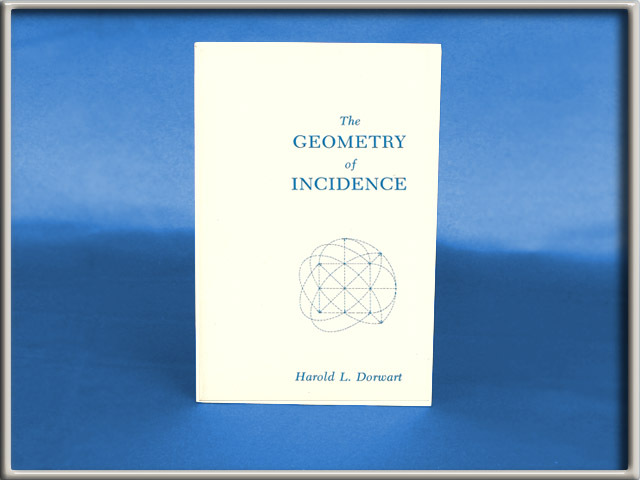 The Geometry of Incidence was written to inspire interest in projective geometry. It focuses in detail on certain fundamental concepts and theorems and their historical perspective. 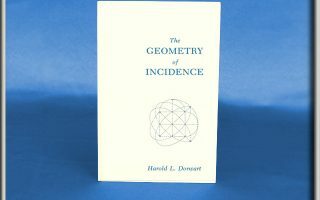 This unique book will invoke a desire for greater knowledge of an intriguing subject and was the inspiration for the CONFIGURATIONS game.